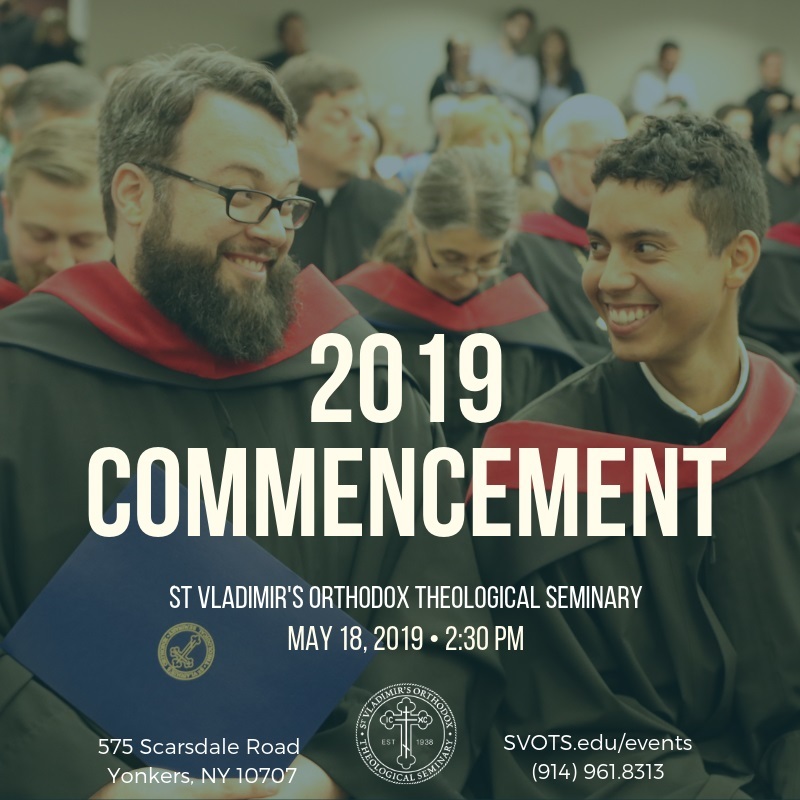 Giving thanks to God, the trustees, faculty, and students of Saint Vladimir’s Orthodox Theological Seminary [SVOTS] invite the public to the Commencement of the Class of 2019 on Saturday, May 18, 2019. Ceremonies will begin on the school’s campus at 2:00 p.m. with a Prayer of Thanksgiving in Three Hierarchs Chapel, followed at 2:30 p.m. by Commencement Exercises in the Metropolitan Philip Auditorium of the John G. Rangos Family Building. The commencement speaker this year is Archpriest Alexander Rentel, Ph.D., Chancellor of the Orthodox Church in America. 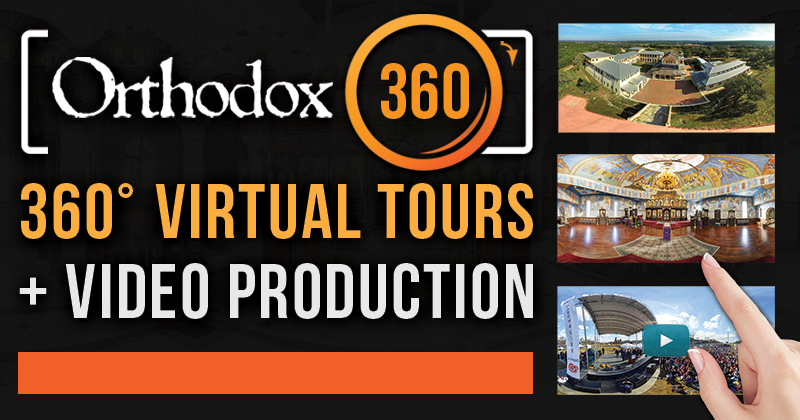 Father Alexander has served for many years as Ecclesiarch, Assistant Professor in Canon Law and Byzantine Studies, and the John and Paraskeva Skvir Lecturer in Practical Theology at SVOTS. A faithful priest of the OCA for 17 years, he possesses a wealth of experience and knowledge as a professor, liturgist, pastor, and confessor. His expertise in canon law is not only academic, but practical. On many occasions, he has provided canonical guidance and opinions to the Holy Synod of Bishops on a variety of subjects, and he has been called upon to consult in this area by Orthodox churches around the world. 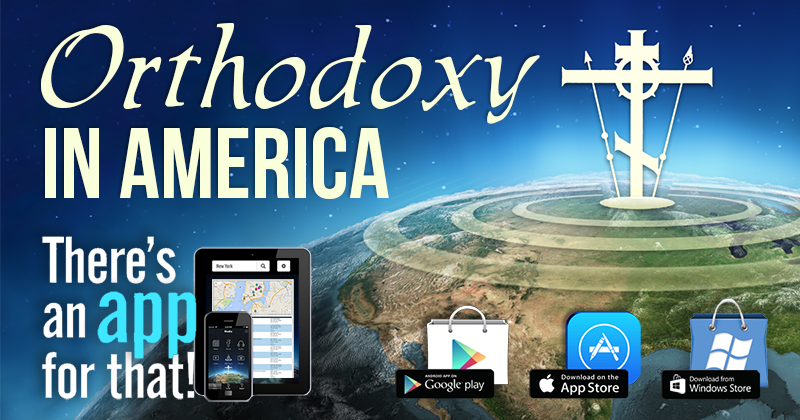 Father Alexander is widely known and respected by the many seminarians who have studied under him. 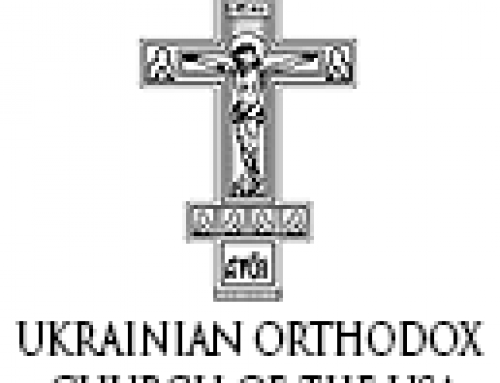 An alumnus of Saint Vladimir’s Seminary, Father Alexander received his B.A. in English from Ohio State University in 1990. He received his M.Div. from SVOTS in 1995, and finished his doctoral dissertation under the direction of Father Robert Taft, SJ, at the Pontifical Oriental Institute in Rome in 2004. Prior to becoming an instructor at SVOTS in 2002, he was a Junior Fellow in Byzantine Studies at Dumbarton Oaks, Washington, DC in 2000-2001. He was ordained to the priesthood in July 2001. 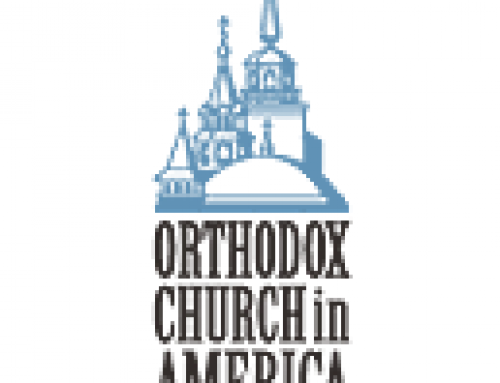 In October 2018, the Holy Synod of Bishops confirmed him as Chancellor of the Orthodox Church in America.